Alessandro Gentile still has a contract until the summer of 2018 with EA7 Emporio Armani Milano and he will finish this season practicing alone at Milan. As Italian newspaper “Gazzetta dello Sport” reports, the decision made by the side of the player is final and Gentile will not try at this point of the season to start over in other club, after leaving Milano and Panathinaikos. 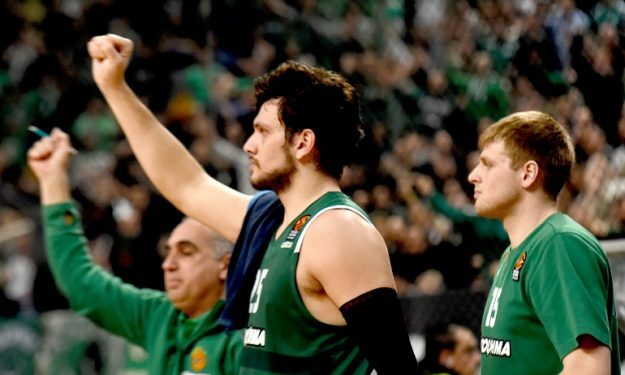 As for Panathinaikos, Gentile gave his farewell via instagram.